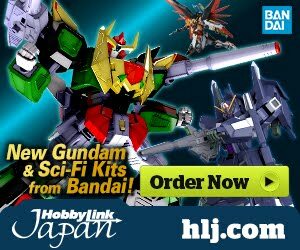 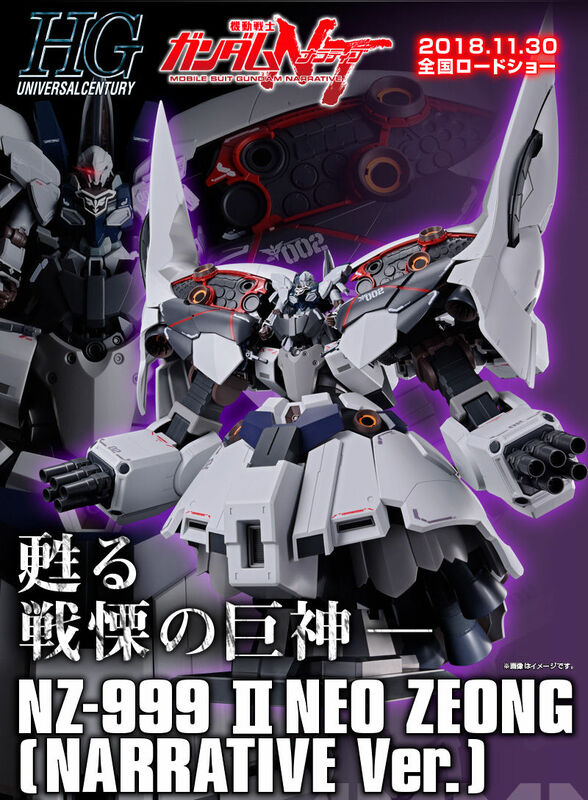 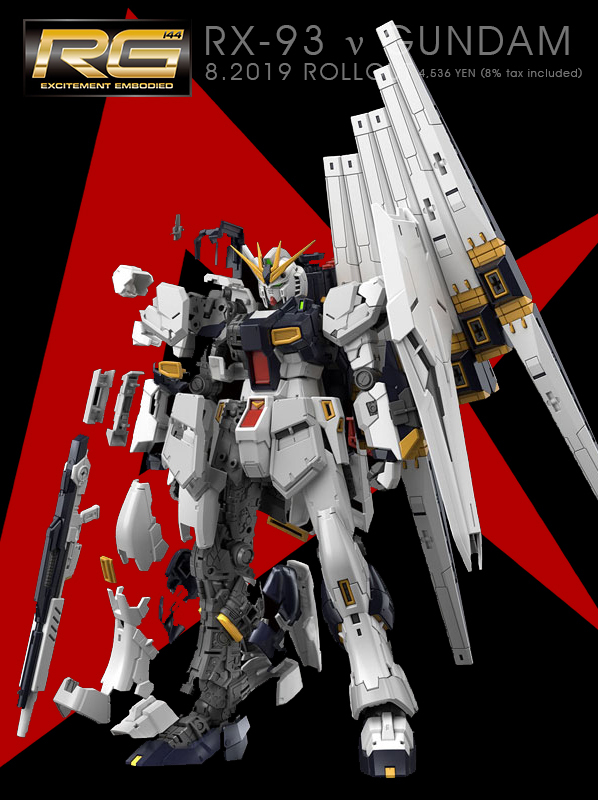 "On January 25, CE 71, ZAFT's attack on Heliopolis to steal the Alliance Gundams also unknowingly interrupted the Astray project. 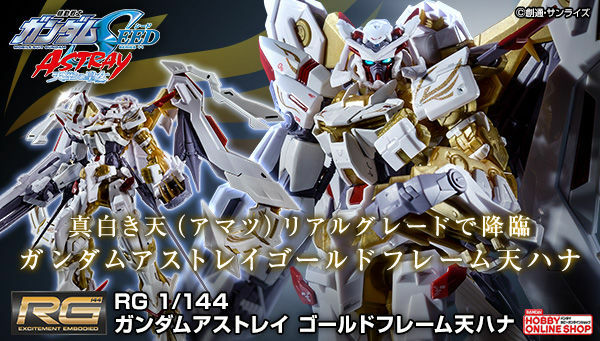 In order to hide their progress, Orb's officials decided to destroy the Astray lab. 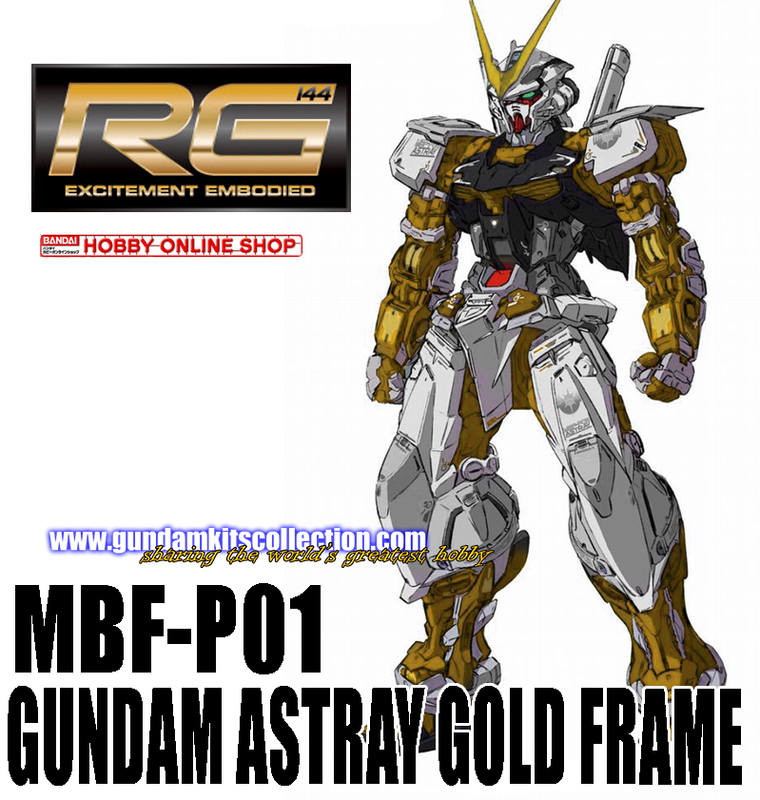 CoordinatorRondo Gina Sahaku, an Orb nobleman, disagreed and attempted to save the three suits, Gold Frame, Red Frame and Blue Frame, that were assembled. 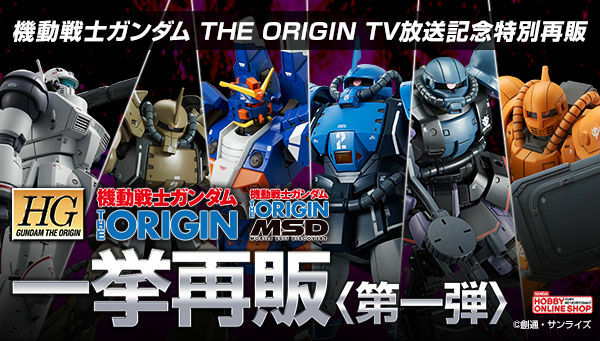 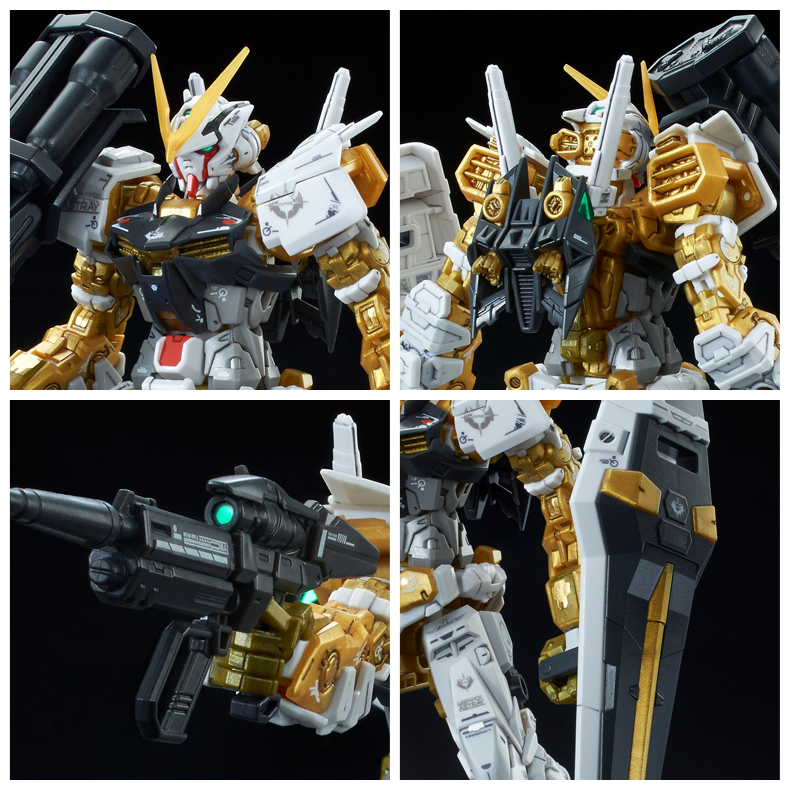 Gina originally wanted all the Astray data to be uploaded on Gold Frame, but the data was too much, forcing him to order the splitting of the data across the three suits. 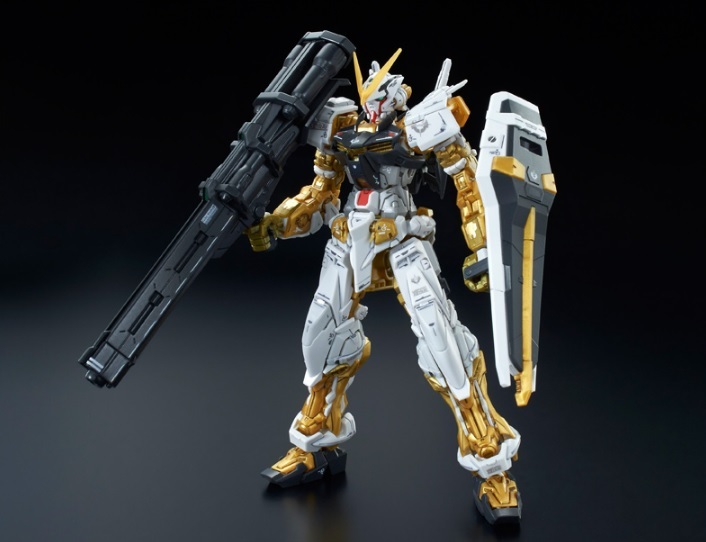 He then commandeered the Gold Frame and used a rail bazooka left behind by the stolen GAT-X102 Duel to blow a hole in Heliopolis so that Gold Frame could escape. 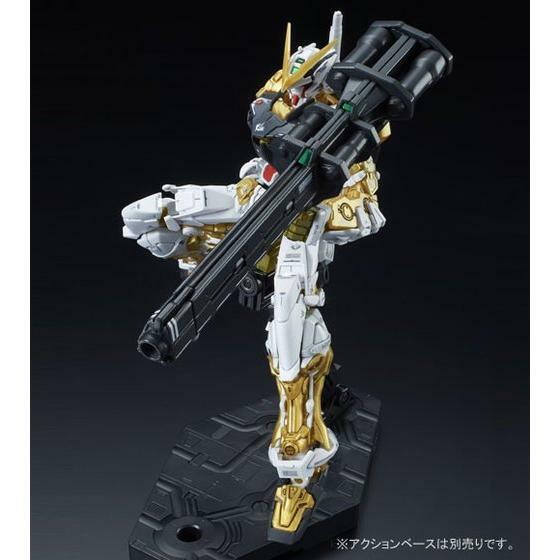 Unfortunately, Gold Frame's right arm short-circulated soon after using the bazooka; there was no time to test Gold Frame at that time. 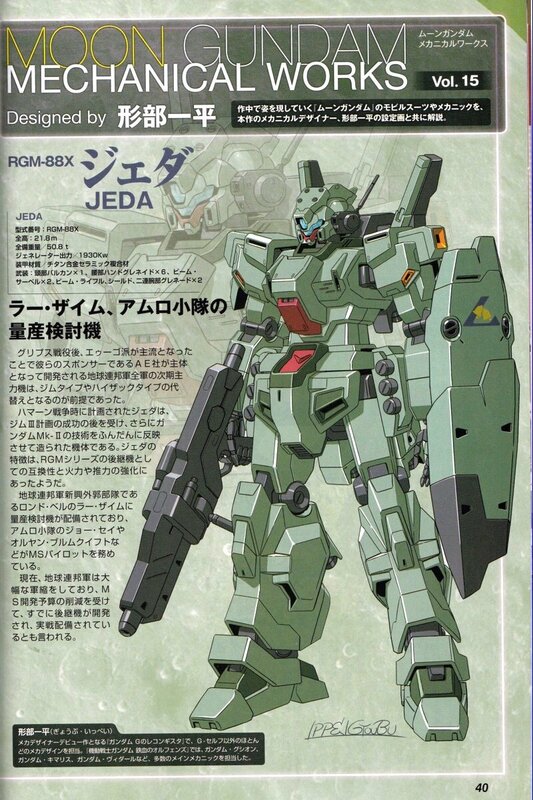 To prevent the problem from affecting the whole MS, he discarded the damaged arm (but kept the bazooka), and escaped the dying colony. 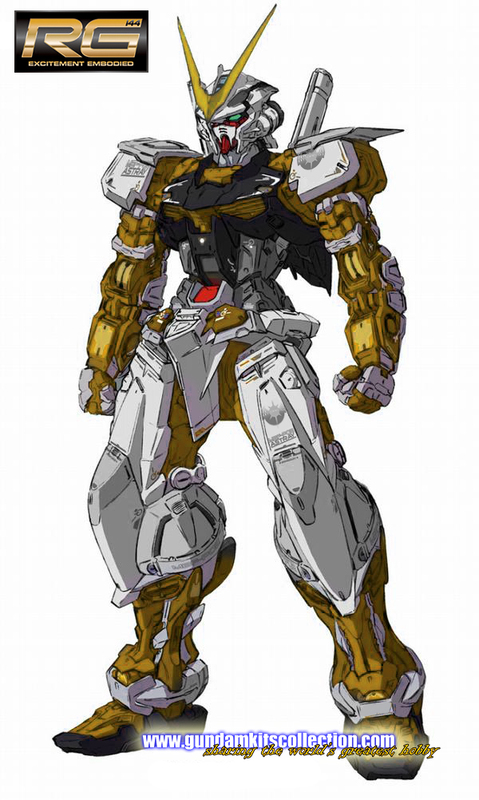 Afterwards, he piloted the Gold Frame (still missing an arm) in a battle with Red Frame and its pilot Lowe Guele, which resulted in the destruction of Gold Frame's head by an energy sphere produced from Red Frames arm. 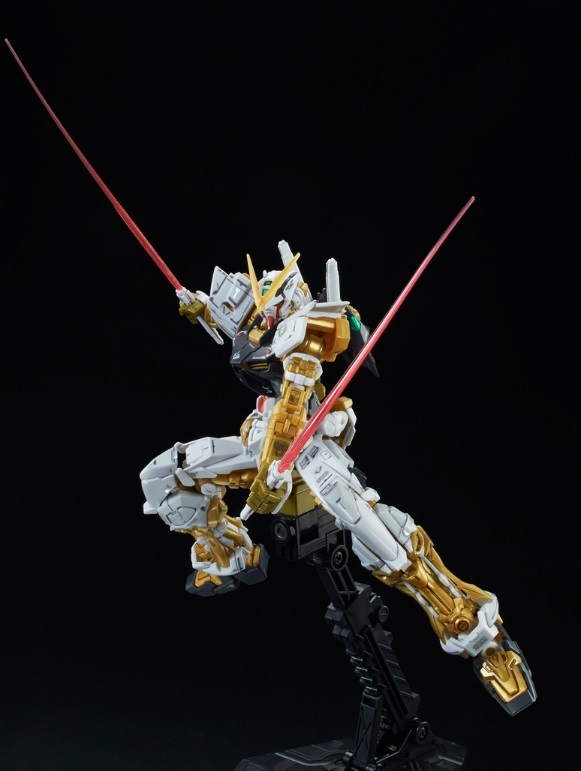 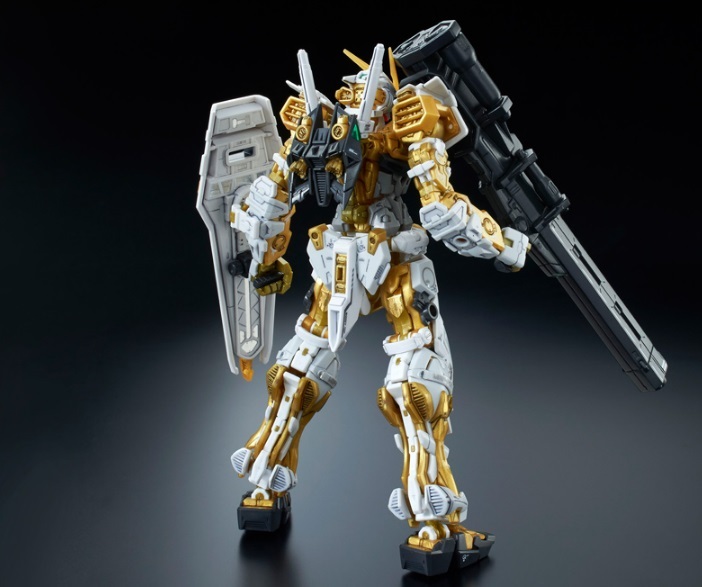 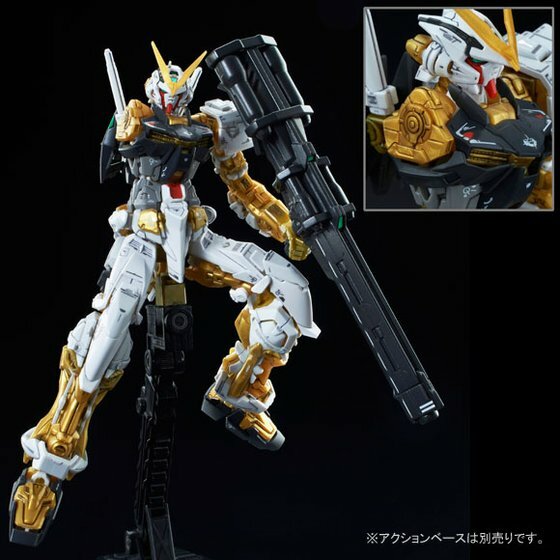 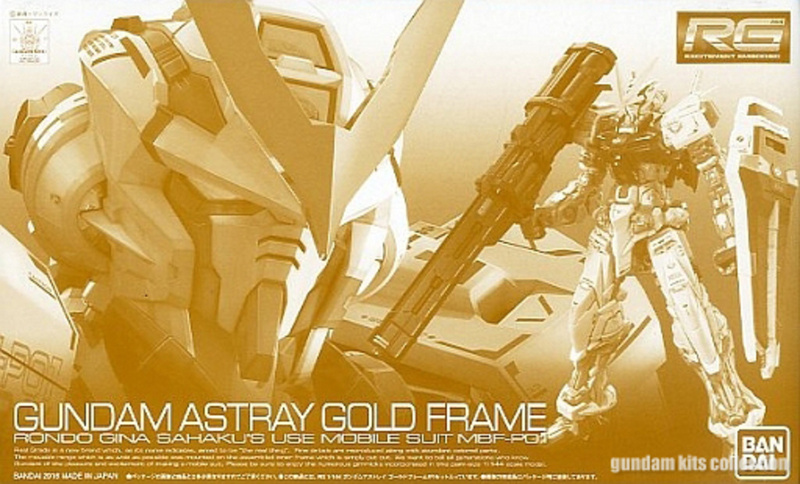 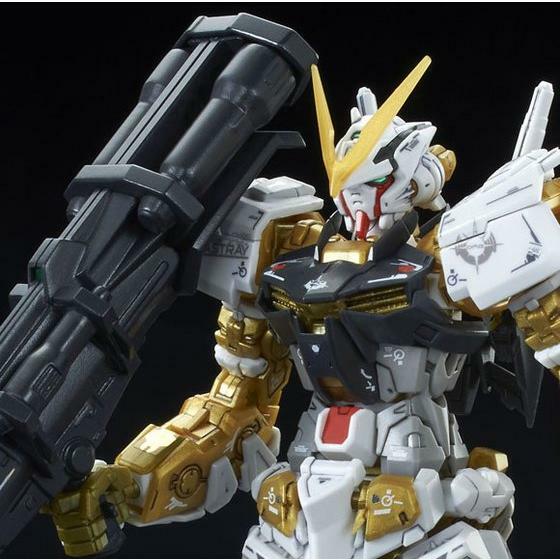 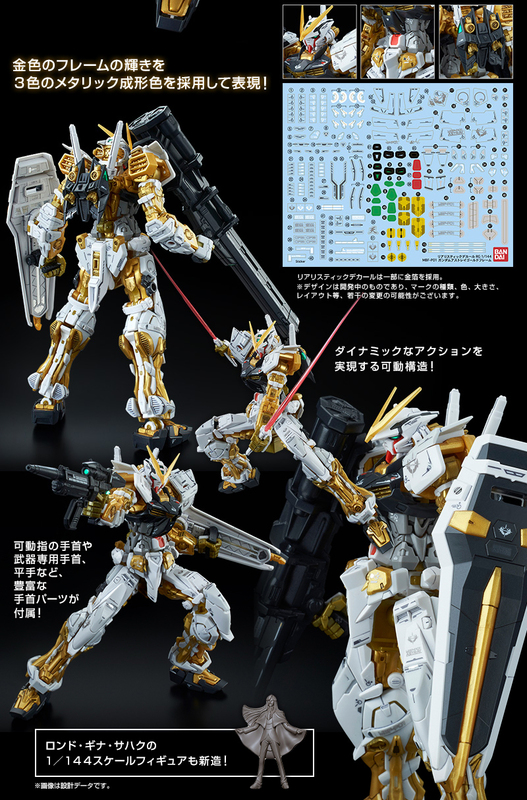 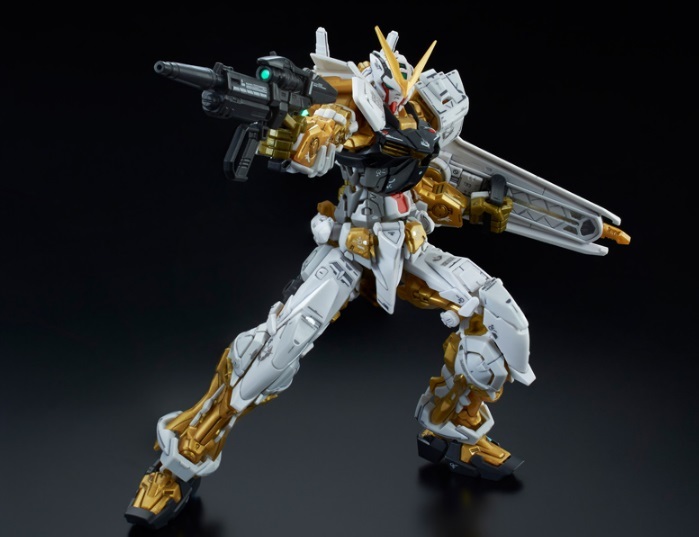 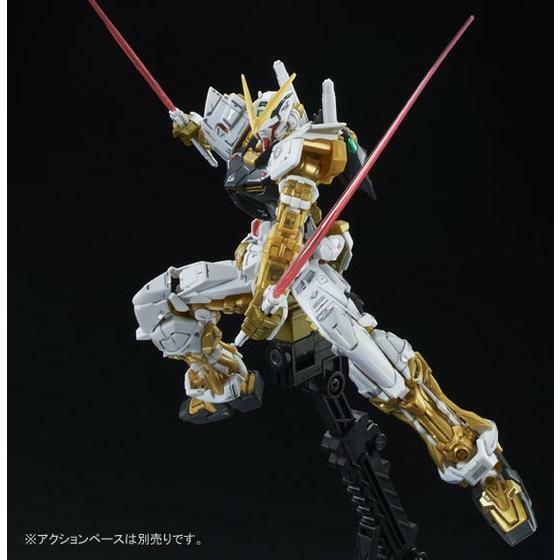 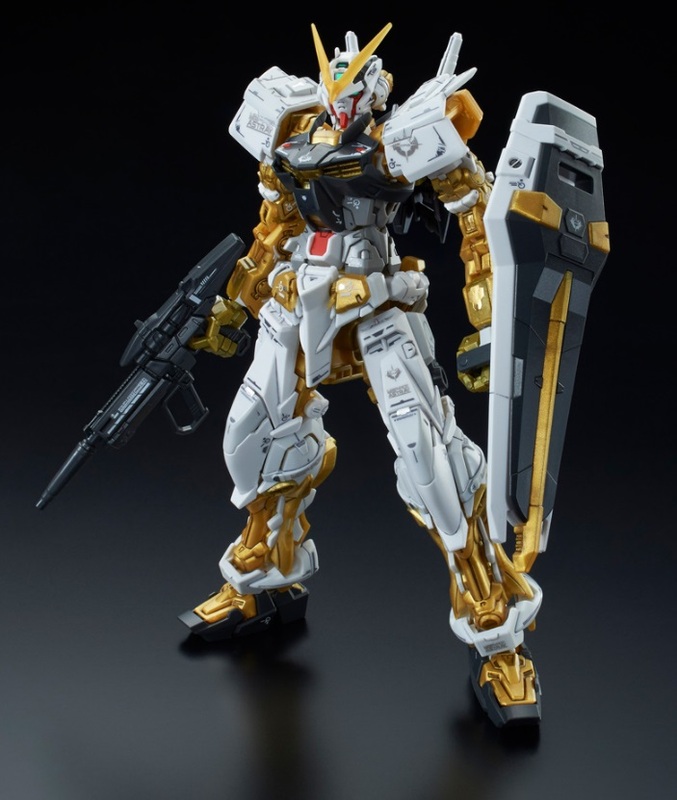 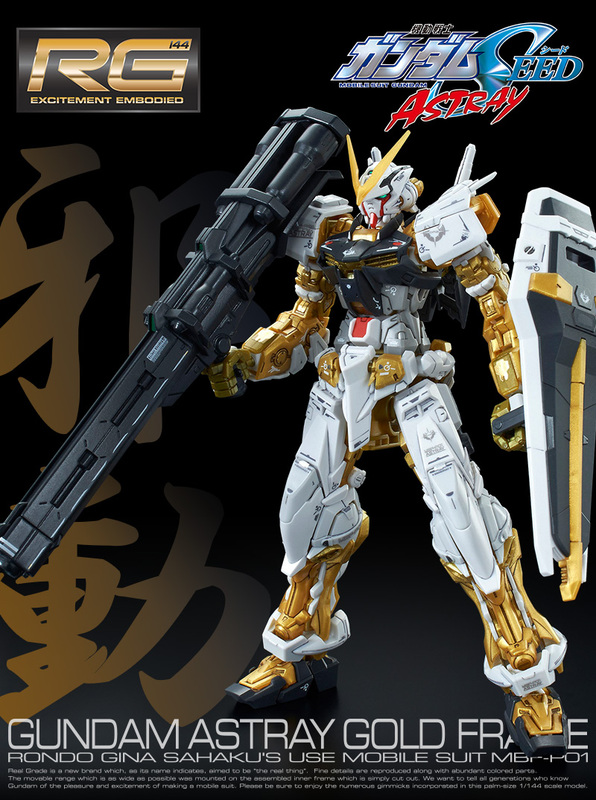 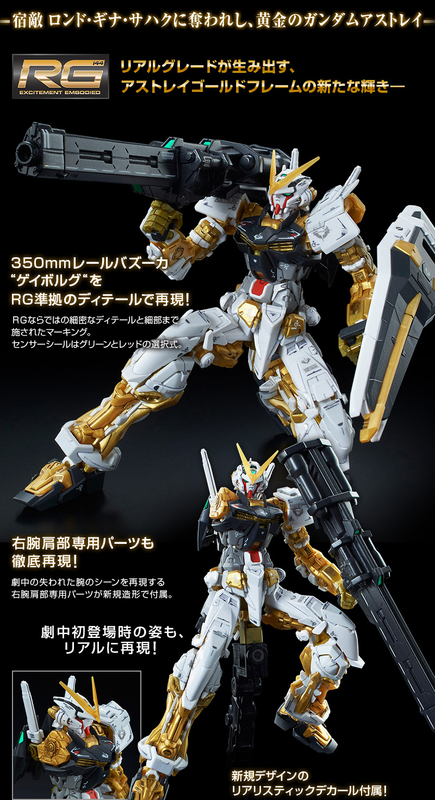 Gold Frame was then taken to Orb's main island, where Morgenroete upgraded it to the MBF-P01-ReAMATU Gundam Astray Gold Frame Amatsu.